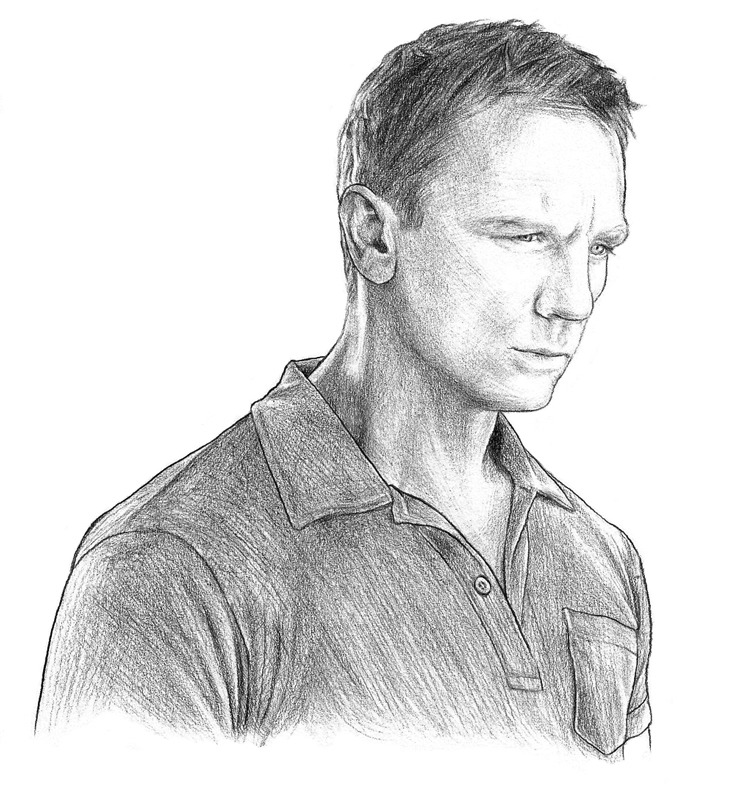 The Riviera remained unchanged from its inception, right up until 2006, when Academy Award-winning costume designer Lindy Hemming was tasked with outfitting Daniel Craig as the Bond character in Casino Royale. Working from the Sunspel factory in Long Eaton, together we tailored the Riviera Polo to best suit the modern man of action and style: shortening the arms and slimming the fit across the chest to flatter a muscular physique. 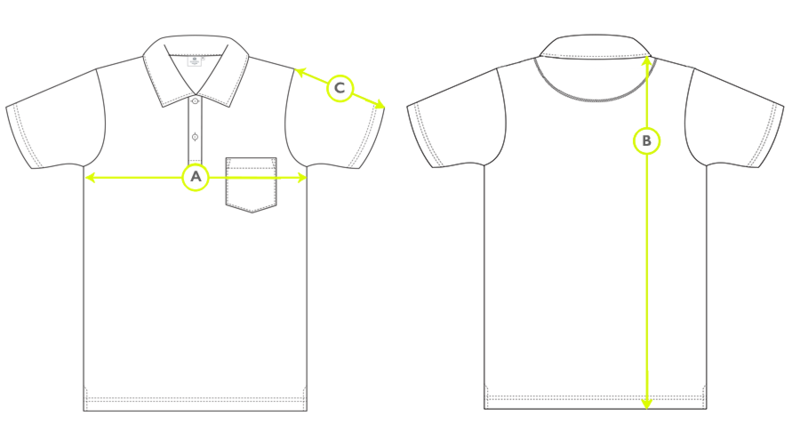 We have made our Riviera Polo Shirt to these amended specifications ever since. 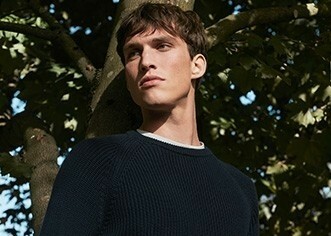 A modern classic in its own right, wear with chinos or jeans for the epitome of relaxed style.